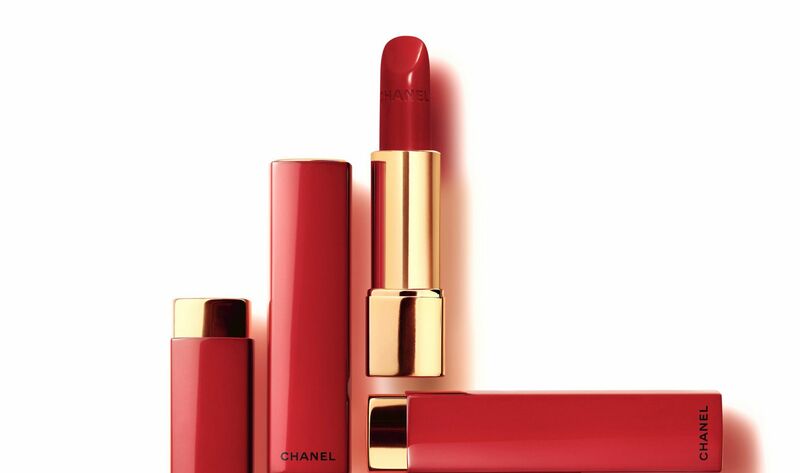 When it comes to getting yourself ready for Chinese New Year, there's nothing easier than having a slick of fire engine red on your lips to get you in the mood. This year, beauty brands are joining in on the festivities with limited edition launches created for the year of the Pig. From compact cushions to well-loved skincare staples, these collectibles will add an auspicious touch to your dresser or purse.